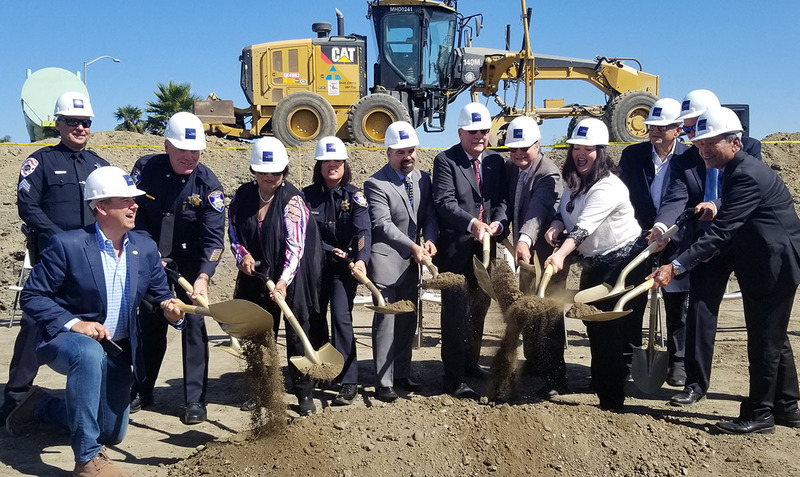 We are thrilled to announce that we have reached financial close on the County of Los Angeles’s new Vermont Corridor Administrative Offices Building. The new $302 million, 21-story project begins construction on August 9th. 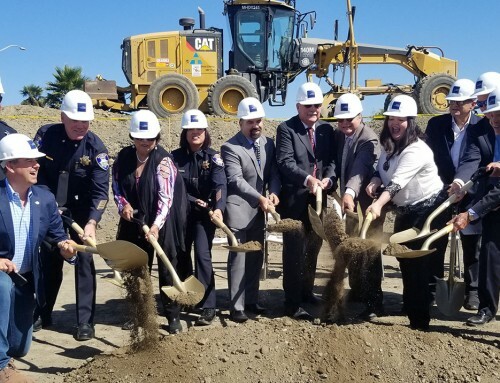 Last month, PFG closed on a $50 million new police station for the City of Salinas and a new $20 million public library, also for the City of Salinas; making the American Approach the leading P3 delivery model for local governments in California. As mentioned in an article in the LA Business Journal, LA County is using a unique Public-Private Partnership delivery approach for the project, commonly referred to as the American Approach for P3 delivery. In the model, PFG created the special purpose not-for-profit to finance, manage and own the project on behalf of LA County. PFG is the sole member of LACF. At the retirement of the bonds, the County will own the new facility and all the improvements at no additional cost. According to LA County’s own analysis the American P3 approach is expected to trim 11 months from the typical public delivery timeline. In doing so, it is expected to reduce the project’s overall delivery cost by $30 million and debt service by $66.4 million. Construction on the project is expected to begin immediately. 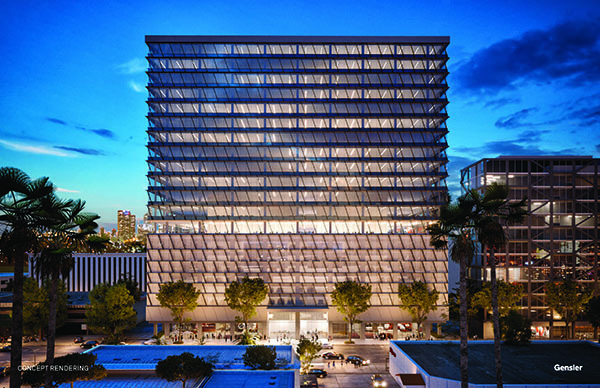 Trammell Crow Los Angeles is the developer, Gensler is the architect and Hathaway Dinwiddie is the general contractor. 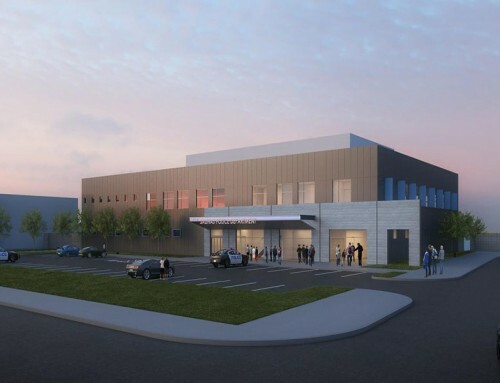 In addition to new DMH facility, the County’s Vermont Corridor development includes two additional projects. The Second Phase is the adaptive reuse of the existing 12-story DMH building (South Vermont Avenue and West 6th Street) into 172-unit apartment facility. Phase 2 will begin immediately following the completion of phase 1 and is tentatively scheduled for October 2021. 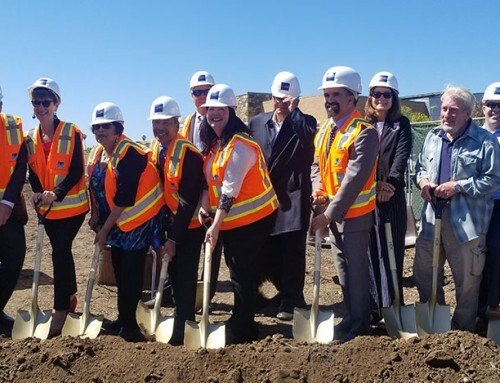 Phase 3 is the construction of a six story, senior affordable housing project with three stories of underground parking. 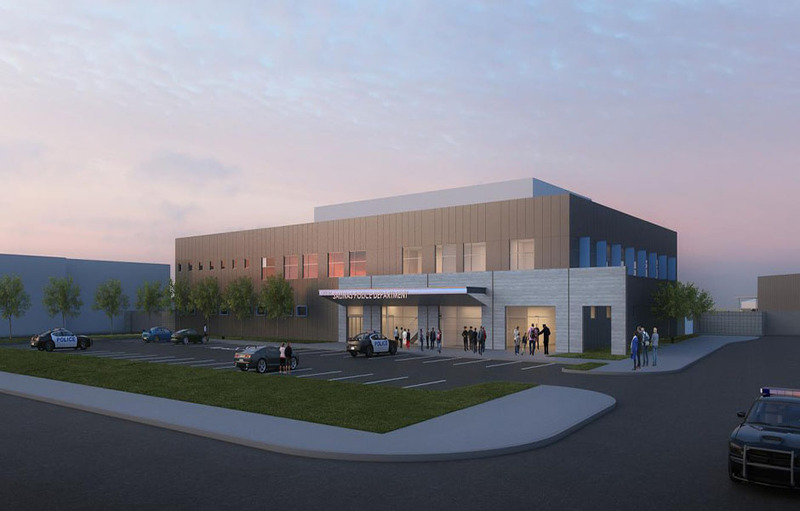 It is scheduled to begin construction in 2020 and will be located at 433 South Vermont Avenue.